People with ‘Customer Success’ in their job title haven’t been around for very long. They’re kind of like Sales, but not focused on selling. They’re a bit like support, but don’t deal with just any old tyre-kicker. For products like a t-shirt, there’s no need to make sure customers get success. If they bought it, wear it and like it, that’s enough. SaaS, on the other hand, can be complex stuff. Customers are at risk of giving up on things they don’t understand, can’t figure out how to implement or can’t get the rest of their team using. “We don’t sell boxes anymore. We sell services”. That puts the customer in a position of power, and thanks to the death of vendor lock-ins, every day is an opportunity for cancelation. What do Customer Success teams actually do? On a business level, the job of a Customer Success team is to reduce the company’s churn rate (amount of cancelations over a period of time). The days of shelfware are over. SaaS companies don’t sell boxes because modern customers won’t buy them. 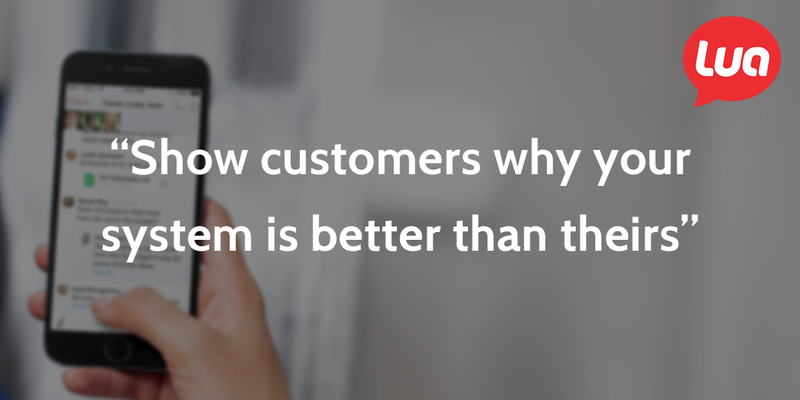 Customers buy results, and it’s the job of the tool plus the guidance to get them. There’s a lot of variation in the specifics depending on the company, but there’s a definite structure. Customer Success launches into action the day a payment is received or free-trial secured – anywhere between 5-60 minutes after signup. It depends on how ‘qualified’ (read: rich) the customer is and whether you’re wooing enterprises or startups. Next up is the ‘what do you want?’ stage, known as requirements gathering. Basically, this is getting on the phone and collating the hard facts of the matter from the decision-makers of the company. Stuff like ‘What problem are you solving? What do you want to use our app for? When is the event?’. Figure out who the decision-makers are — this will help the app spread around the organization by getting managers to onboard their team. That equals more users and money for you, but also success for their organization. Find how they currently solve the problem — Tools, processes, systems used before they decided to go with your service. Link the features of your app to the problems they’re having, be tailored and specific — make sure that they not only get their desired outcome but that you are able to communicate and demonstrate how you’ve done that for them. Send training material (custom PDF documents, videos) and schedule live webinar training, if necessary. Stay in touch pro-actively, with early regular check-ins and event-based outreach later down the line. Analyze the effectiveness with automated metrics, manual checks and surveys. Send an NPS survey, evaluate and keep an ‘open door’. Be the first point of contact when any questions or issues come up. 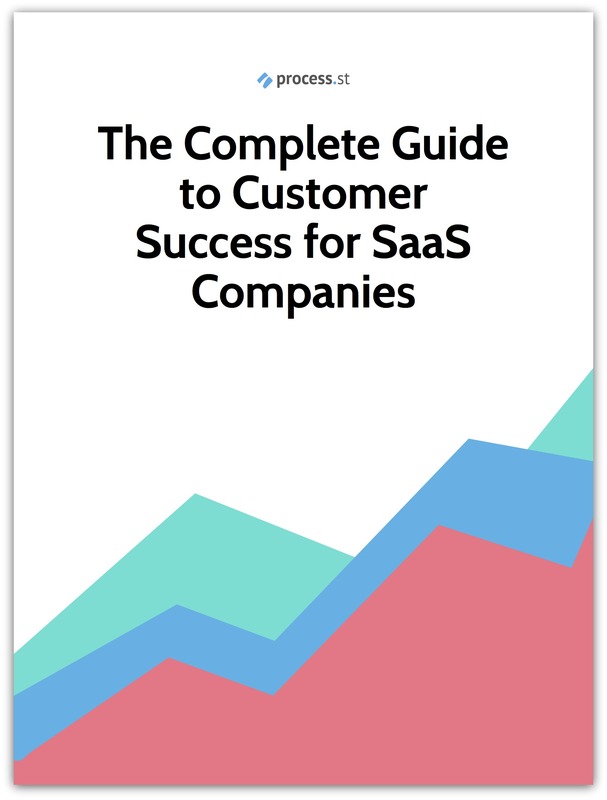 Since the purpose of having a customer success process is to reduce churn, SaaS companies have to reassure their customers that they’ve made the right choice and guide them to first value as quickly as possible. This means linking product features to desired outcomes and showing the customer an overview of what will happen and when. Ambition takes a self-service approach to adoption by keeping a huge range of help center content available on its site, whereas Lua actually creates customer material for each client, whether that’s PDFs, videos or training webinars. The ‘stickiness’ of an app can be a tough thing to perfect, but some apps are better suited at permeating a company than others because they are an ‘all or nothing’ system. Take Lua, for example — either everyone in a team, department or company is using the same messaging platform or no one can communicate properly. While this is harder to set up, once it is perpetuated by customers who love it, the spread and influence is viral, as employees miss out on their messages by not being part of the system. This makes it harder to remove, too. By working closely with team project managers, adoption can be a natural, internal process rather than something forced from the outside. “The last thing someone wants is to be surprised by an app”, says Jason Krigsfeld, Client Success Manager at Lua. That’s why it’s important to manage expectations right from the start (before your customer is even a lead). Make training material easy to digest. The days instruction manuals are long gone, and Customer Success teams don’t want to bring that back. By using the same principles of readability you’d use in your marketing, you’re more likely to get customers to engage and understand the product. That’s things like infographics, text in short chunks, videos. ‘Infiltrate’ the organization by working closely with managers to spread the product. Lua helps the Project Manager write an email explaining what the app is, giving some social proof and asking them to make an account and get the app, etc. 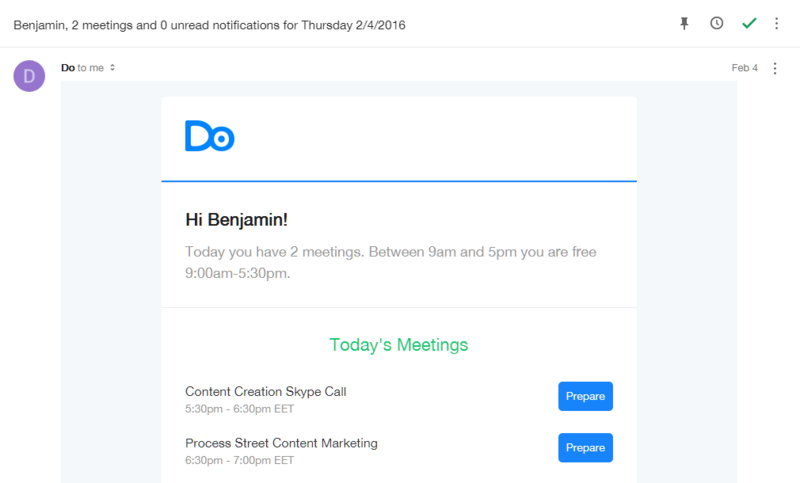 Let’s look at some more ideas from Do, Chargify and Chameleon to reduce churn and increase customer happiness. What makes an app sticky? How do you make sure that it’s simply not an option to switch to another product or revert back to the good old ways? Do recommend converting customers into power users slowly and gently, by offering help and demonstrating the value of your product. CEO Jason Shah says to sow the seeds of success early by ensuring the customer feels totally comfortable when migrating over from their existing system. Tip: Be on the top of your customer’s mind by staying visible, keeping open communication and taking any opportunity to demonstrate value. Chargify’s software is all about making sure SaaS companies get their due payments, so they are uniquely informed about it. They do, however, realize that churn happens and you can make the best out of a bad situation. 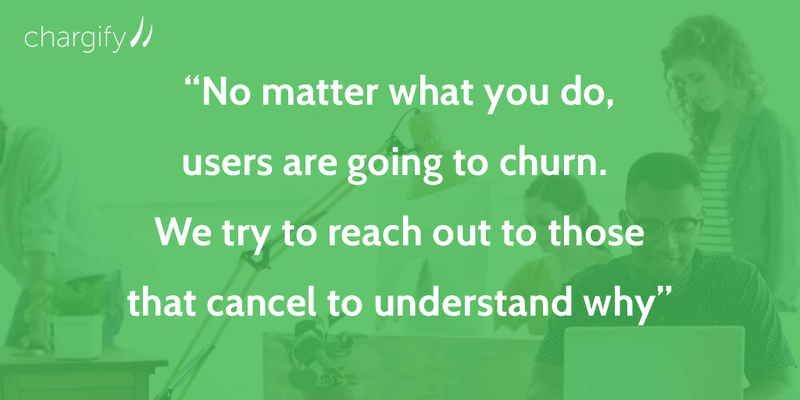 Tip: Always follow up with users who cancel their subscription. Even if you can’t get them to come back, you can find out how to improve your product and its stickiness. Still in private beta, Chameleon is in the early stages of setting up a true customer success process with dedicated staff. Right now, the CEO Pulkit Agrawal adds customers to the company Slack group so they can have a chat with the whole team. This helps customers form a close relationship with the founders, reduces the amount of support tickets and speeds up adoption. Since Chameleon is software that lives inside SaaS platforms and helps with user onboarding, Pulkit takes a typically UX-based view toward customer success which involves taking your customer from discovery to their ‘Aha! Moment’ in a few easy steps. Tip: Users are less likely to give up on something they feel a personal connection to. 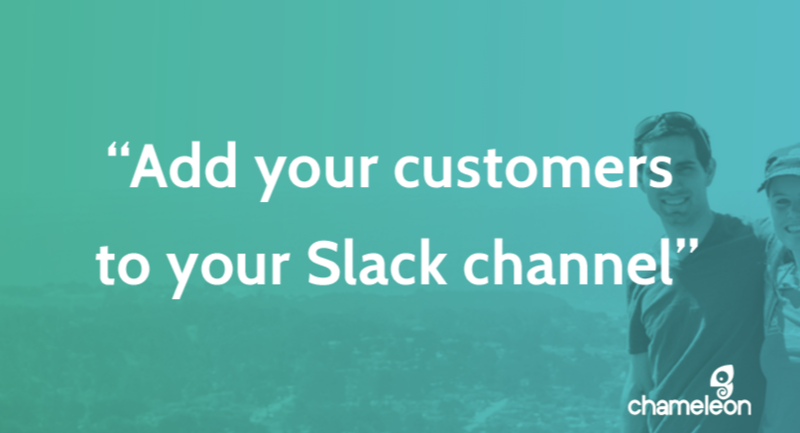 By adding them to your company’s Slack channel and talking to them like friends, you can make deeper connections and find out what they (and everyone like them) wants from your product. While a generic process is a good jumping-off point, everyone’s take is different when it comes to ‘what makes a happy customer’. At Lua, there isn’t a hand-off between Sales and Customer Success. The two departments work interchangeably and coordinate the whole process. DoubleDutch’s Customer Success process has a short life-span and a definite end point. That’s because it creates apps for events, and when the event is over, the app is no longer useful. Essentially, the apps are disposable yet the customer relationships are the main asset because they could buy event apps year after year. Similar to Lua, DoubleDutch’s product (the app created for the event) isn’t something that is any use if it’s just being used by 3 people. It needs to be common ground for event attendees and enhance the experience. The secondary challenge, after creating the app, is getting customers at the event to adopt it. The way they do this by teaching their customers ‘Marketing 101’ — clear event signage, email drip campaigns, etc. A recent reorganization of the Client Services department into Implementation and Customer Success means that the most technical side of the process can be left to Implementation while Customer Success focuses on ensuring event attendees will actually use the app. While the job of Customer Success reps is never truly over, the relationship between them and their customers generally dies down after onboarding. Alex Bakula-Davis from Proven says it depends on the customer’s engagement with the app, and that engagement dictates when the process is over. There are automated processes in place that tag users as ‘at-risk’ and notify Customer Success to get in touch because of reasons like low applicants, posting issues and not using features. The length of the process ranges between 7-30 days, depending on how much implementation the app needs or whether there’s a natural usage lifecycle. The fact that the customer’s success often depends on an open line of communication, so while the initial ‘buzz’ of client onboarding dies down after implementation, the relationship between the customer’s decision-maker and the success rep is maintained. Directly after implementation is the time where success reps start looking at use data and making sure that it indicates the customer is using and understanding the software. Jason from Lua says that he will always send a survey after 2 weeks, both to collect specific information about that customer, and to evaluate their customer success process as a whole. Thierry Schellenbach from Stream, an app that helps you build activity feeds, handles post-success free accounts support tickets with StackOverflow – an SEO tactic and a way to get support agents for free – while paid accounts are checked in with regularly and more closely analyzed. A common characteristic between all interviewed companies is an NPS survey, which asks customers to rate their own satisfaction on a scale of 1-10. Companies might have several automated processes running alongside manual check-ins, ensuring that communication is tailored to the customer’s situation but also doesn’t take an overwhelming amount of time or is accidentally missed. Part of the beauty of having a dedicated Customer Success team is that you establish an open line of communication with your customers and have someone who is directly responsible for the health of an account. While sales teams would traditionally be checking in with customers to offer them upgrades, using a dedicated team leaves Sales to focus on closing deals with new customers. 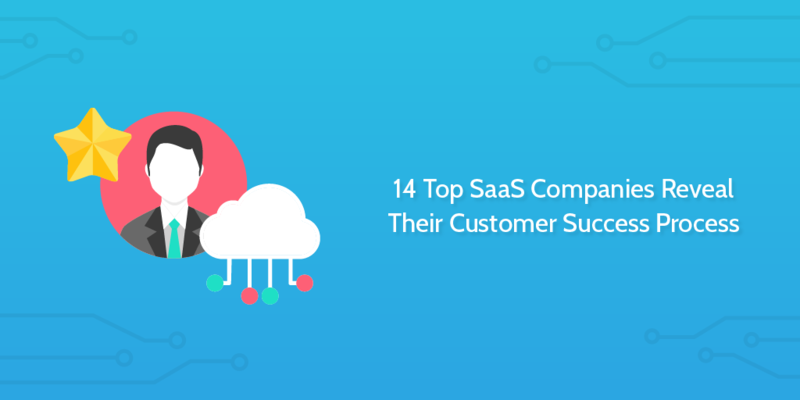 The way your customer success process looks will be a lot different to these SaaS companies, but hopefully this has given you an overview of what it could look like. 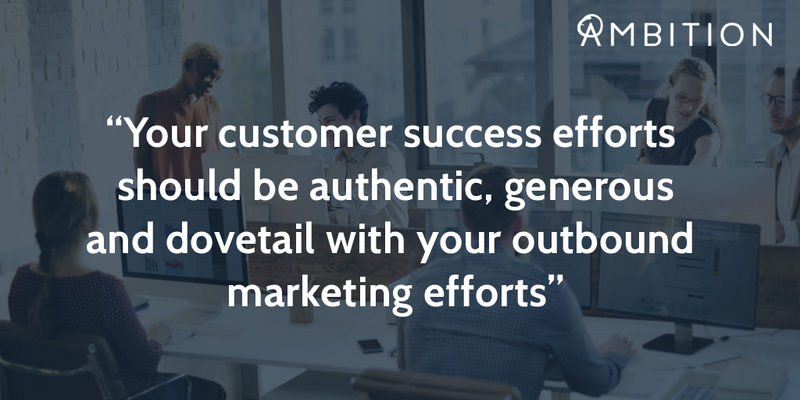 The important thing to realize is that having a set process means you can replicate the great results over and over again, create loyal customers and act upon how they use your software. After all, you’re not selling boxes, t-shirts or legacy software with huge restrictions. You’re selling SaaS. And in this age, the customer’s in charge.